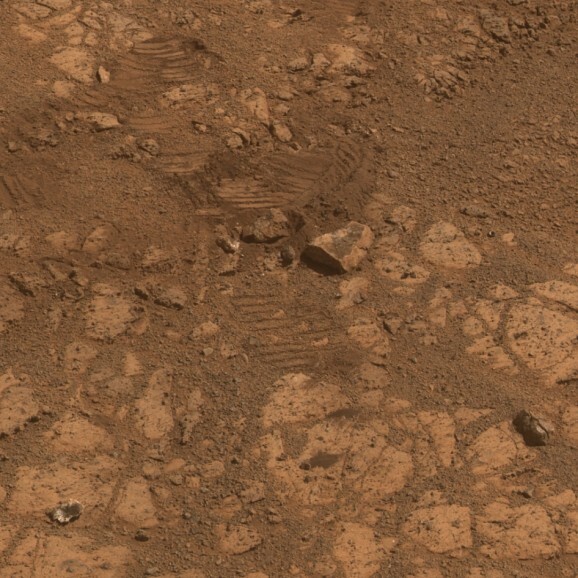 A few weeks ago, the Opportunity Rover’s cameras picked up a mystery rock on Mars. The rock, which was compared in size and shape (but not taste, as not even Opportunity was willing to take a bite) to a jelly doughnut and called “Pinnacle Island,” baffled scientists and got conspiracy theorists all aflutter. In fact, someone named Rhawn Joseph even sued NASA, alleging that “the refusal to take close up photos from various angles, the refusal to take microscopic images of the specimen, the refusal to release high resolution photos, is inexplicable, recklessly negligent, and bizarre.” Joseph contended that the rock had grown to a size discernible via photo, having grown from spores, and wanted to sue NASA for not appropriately engaging the possibility that the rock was biological in nature. Well, sure, and maybe Elvis is on Mars too. Earlier in the Curiosity Rover‘s travels around the Red Planet it gleaned a bunch of information about the water-soaked soil, which set the stage for this latest revelation–that water may be flowing on Mars not at some point in the distant past, but right now. NASA recently announced a new initiative called Lunar CATALYST (Cargo Transportation and Landing by Soft Touchdown) and is seeking proposals to join forces with commercial companies who can develop and deliver robotic lunar landers. 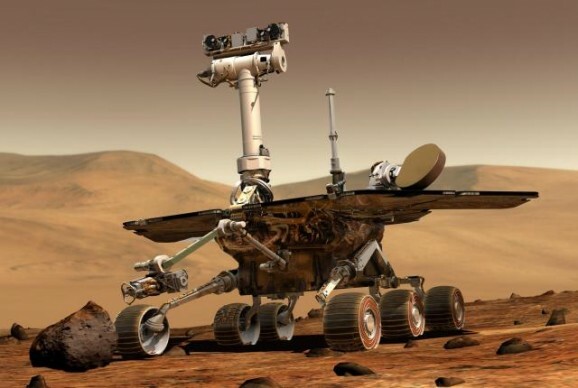 The way the partnership works is that participants have free access to NASA scientists, equipment, laboratories, software, and research in exchange for giving NASA the rights to any lander designed during the partnership. 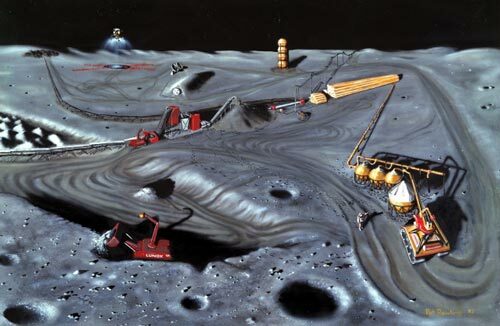 While the initiative reflects the growing collaboration between the private and public sectors, some believe that the program penalizes foreign teams and may give rise to property rights disputes when it comes to who owns or regulates what happens on the moon. In a few hours, an absurd number of people will watch the spectacle that is the Super Bowl. And they’ll probably watch a little football, too. I’ll be watching, but only out of an effort to be socially acceptable. I saw Richard Sherman go nutso on that reporter, so who knows what he’ll say and do tonight, and I’m all for celebrating the fact that the two teams playing are from two states that have legalized recreational marijuana. Beyond that…well, let’s just say I have a slight inclination for the Broncos, but only because my hometown college hockey team was the Western Michigan University Broncos. However, I just found another reason to get behind the Super Bowl—it indirectly owes its existence, or at least its widespread broadcast, to NASA. 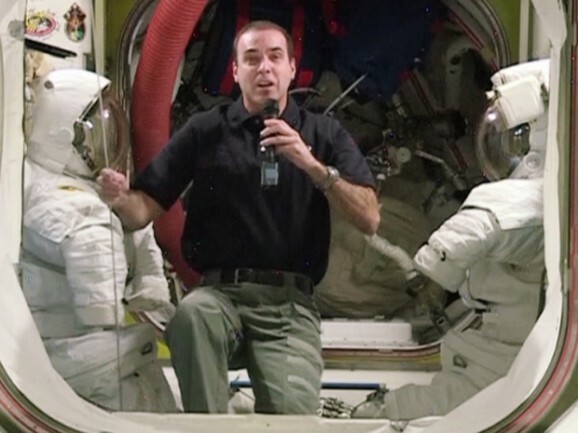 Proponents of investing in NASA and space exploration often argue that technologies originally developed for some use in space have resulted in technological breakthroughs here on the ground. These are referred to as spinoff technologies. Neil deGrasse Tyson specifically cites to the Hubble telescope. The device had a bum lens for a few years, but when scientists tried out different technology to work around the lens problems, they realized that it could revolutionize mammogram imaging. Similarly, a number of aspects of tonight’s game arguably wouldn’t exist if not for space science.